Torey’s singular goal is to make every client a client for life. As a successful Realtor ®, she has extensive knowledge of the Southern California Real Estate market. She has been serving real estate clients successfully since 1999, when she won her first award in Real Estate as Rookie of the Year. Her success continues, winning awards in Leadership and Sales in 2006 and Platinum award in 2015 for Keller Williams Luxury homes and is Top Ranked Realtor within the Orange County community. 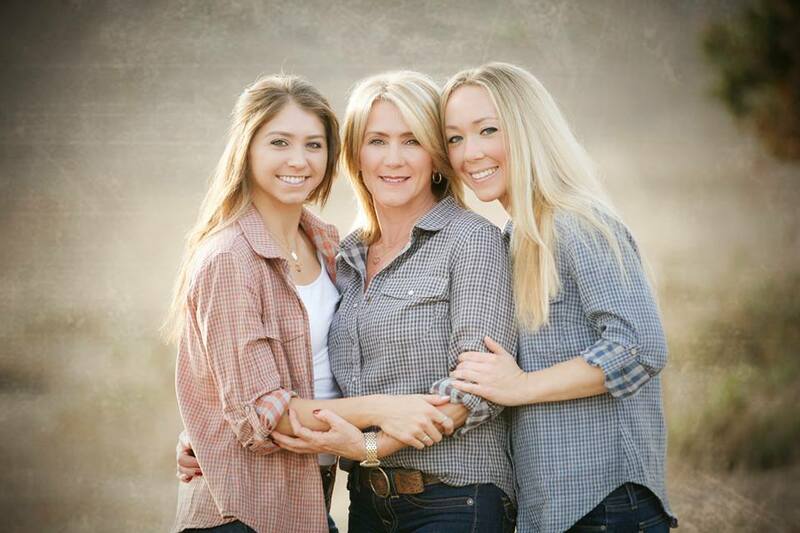 Torey has been a resident of Ladera Ranch since 2001 where she raised her daughters. She loves the community and has been an active resident and Realtor®, organizing the Ladera Ranch community Garage Sale and volunteering in the Ladera, Ranch Hand Program. In addition, Torey’s a strong leader in the Real Estate community and was instrumental in creating the Ladera Ranch Broker Preview Program and continues to Co-facilitate the program, plus is part of the Orange County Association of Realtors® Leadership Academy, Keller Williams Luxury and a Global Property Specialist. Torey’s extensive knowledge of the Ladera Ranch real estate market is unparalleled. Her clients consistently seek her advice and trust her judgement on many multi-million dollar transactions. Clients choose to work with Torey for her full service, ethics and expertise. Whether Torey is listing or selling a Luxury home or working with a First-time buyer, she is known for her quality service, market knowledge and unsurpassed commitment. She has built a career on repeat and referral business, from her strong network of clients and professionals within the real estate industry; but loves developing lasting relationships with new clients. Whether you are looking to buy, sell or invest in real estate, selecting Torey as your Realtor of choice is a move towards success with your new home!